Nearly a year has gone by since I last updated this blog and with only a couple of months left until we get married, I guess now is a good time to do an update you on our wedding plans. Todays post will be a summary of the wedding and everything we have planned to date. 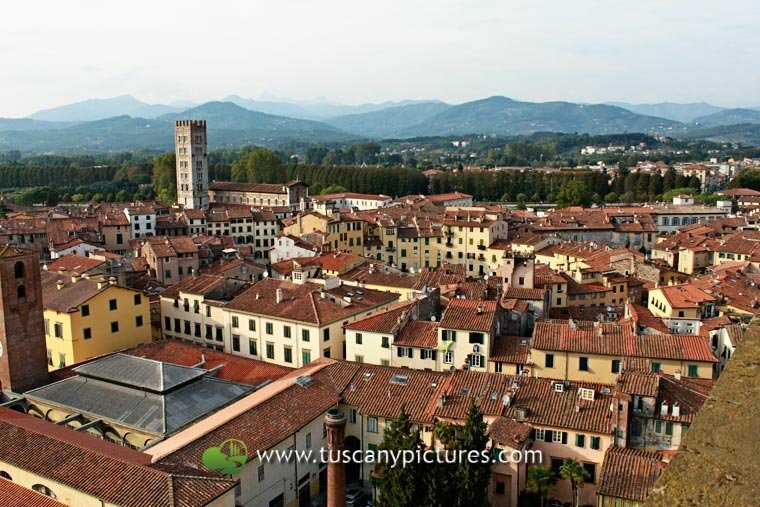 The wedding week – We fly out to Pisa on the Saturday with our close family (just 10 of us in total). 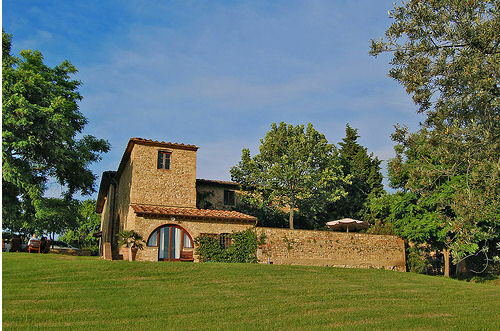 We are staying in a beautiful villa with its own swimming pool in the heart of Northern Tuscany. 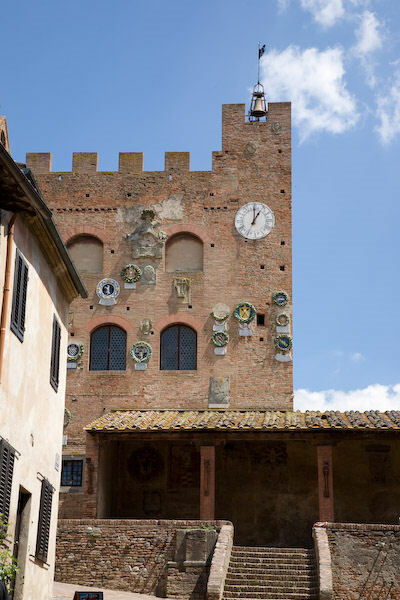 The villa is within a short drive of Pisa, Florence and Siena, as well as lesser known towns like San Gimignano and Certaldo (where we are getting married) . Click here for a post I wrote last year with more photos. 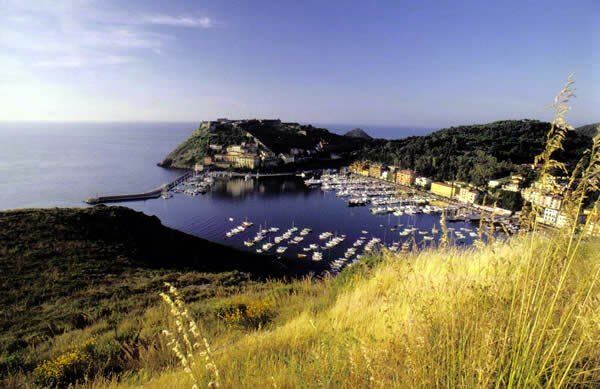 We are getting married in the hill top town of Certaldo Alto on the Thursday at 5pm (so that it’s not too hot). Assuming the weather is good, we will be getting married outside in this courtyard. 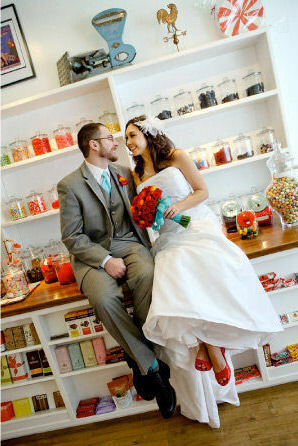 You can see more photos of our wedding location by clicking here. We have booked the very talented Domenico Costabile as our photographer. You can see some examples of his work here. After the wedding we will be having some photos taken in Certaldo Alto before heading back to the villa for our wedding meal. We are using the villa’s private cook to serve us a traditional, Italian wedding meal. The menu is packed with 6 courses of delicious sounding Tuscan food. With only a matter of weeks until the wedding most things are picked and booked. Myself and my bridesmaids are getting close to having the fittings of our dresses done. 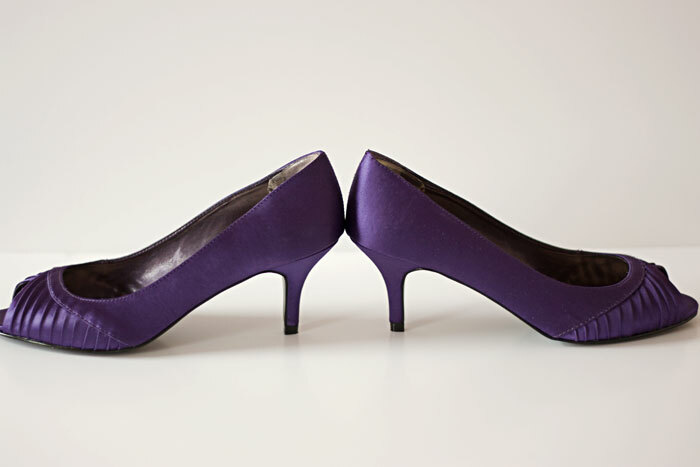 We had a shopping trip to Manchester for our shoes a few weeks back and I got my dream purple shoes! 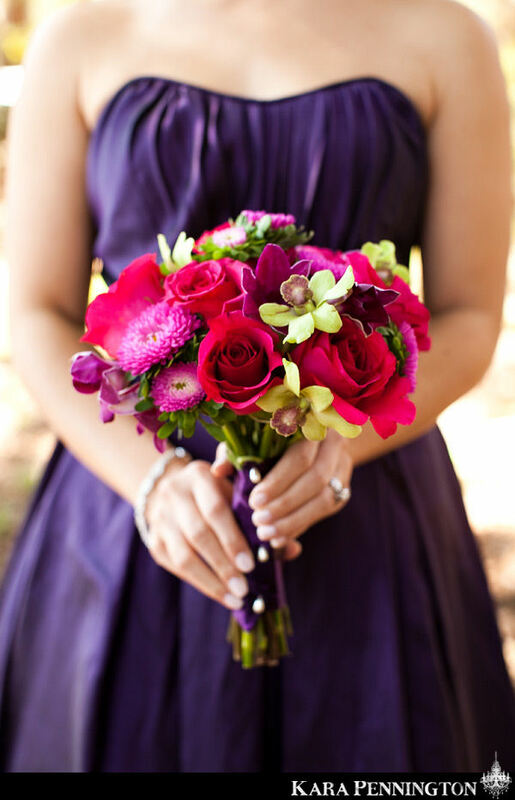 The flowers are picked too, a mixture of white and purple. The grooms suit and the ties for the men are all bought and ready to go. Our families will be returning to the UK on the Saturday after the wedding. 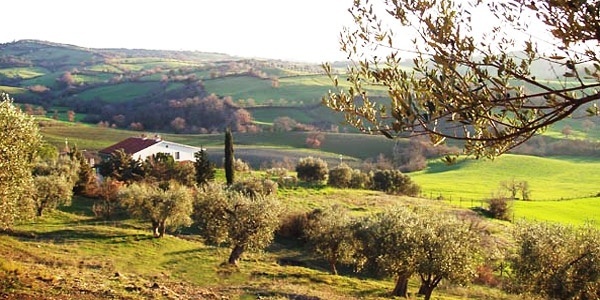 We however have booked to stay on in Tuscany for a further week. 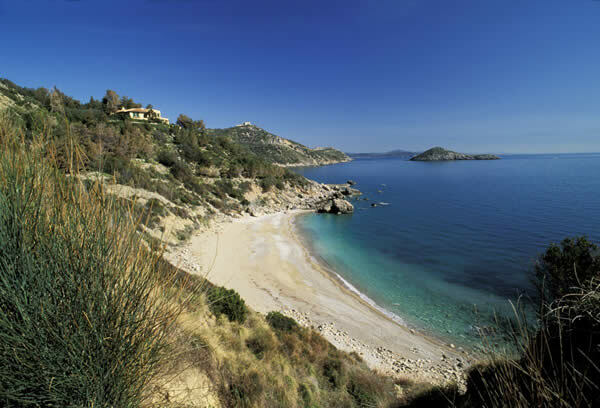 We’re heading down to the Maremma region of Tuscany (further south) for 5 days relaxing and exploring the nearby towns and beaches. 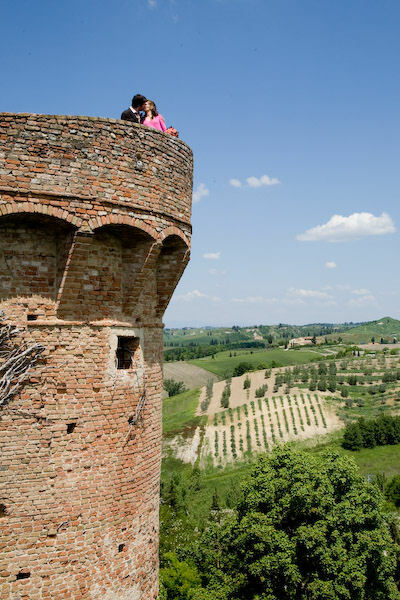 Click here for more information and photos of this stunning area of Tuscany. For our last 2 nights we are travelling back up to Northern Tuscany, ready for our flight back from Pisa. We are staying in the walled, medieval town of Lucca. 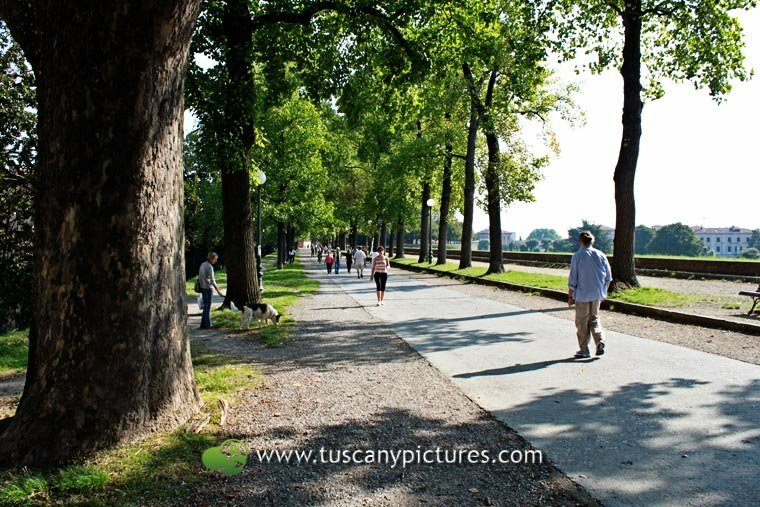 You can see some more photos of Lucca here. This may not be Tuscany but this amazing location caught my eye the other day. 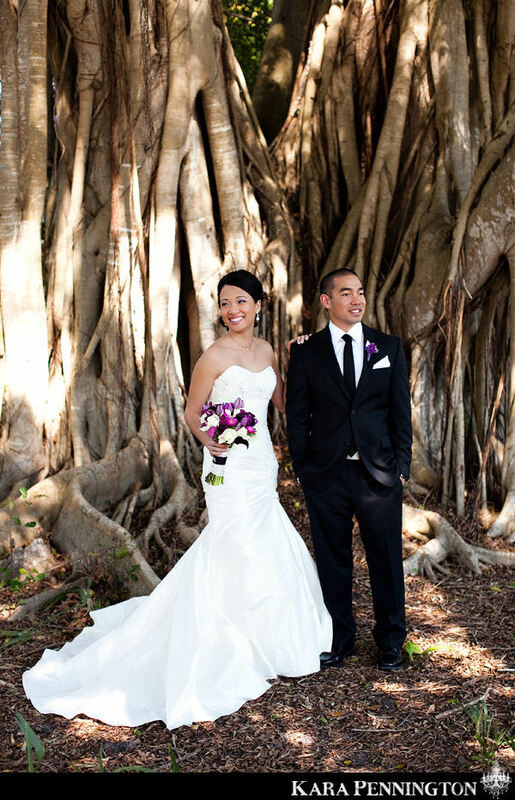 The bride looks stunning too, I like how simple yet stunning her dress, hair and make-up are. More pictures from this wedding can be found here on Once wed.
Last weekend I went to try on wedding dresses for the first time. I must have tried on about 20 dresses in total at 2 different shops. The first dress I tried on was Annuska by Augusta Jones which I mentioned liking here. I have to say when I tried the dress on I didn’t like it as much as I thought I would. I tried on a variety of other styles and was surprised to find that the majority of shapes suited me. Although I liked a few of the dresses I tried on, none of them really felt like the one or any where near. Confusingly I real liked this one by esscense when I had it on in the shop the most but when I got home and looked back at the pictures I didn’t like it as much. I tried this dress by Paloma Blanca on straight after the essense dress and in the shop I thought I prefered the figure hugging shape on but on the pictures I really like the shape of this one. I also really like the modern simple styling on this dress but its more than I really one to spend on a dress mainly because it is made in silk. Irrespective of the cost I don’t think I want a silk dress as the shop assistant was telling me its quiet delicate and especially with having to transport it to Italy I worry about it getting damaged. We’ve booked to go to another couple of shops in a couple of weekends time so I plan to go with an open mind again and try on more dresses. There is still plenty of time to find the dress and I did learn a few things about what I do and don’t like (mainly about what I don’t like, lace, too much beading and at the moment I’m not sure I like veils) and I had a fun girly afternoon with my mum and the grooms mum and sister. 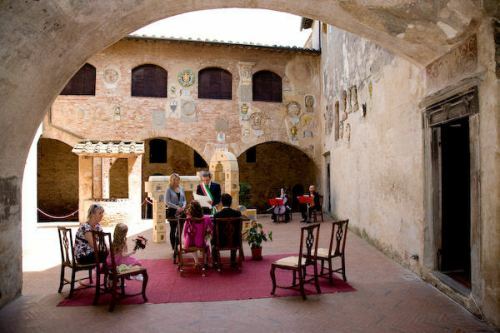 Here are a few photos of the town hall in Tuscany where we will be getting married. The above photos are by Story book wedding in Tuscany. 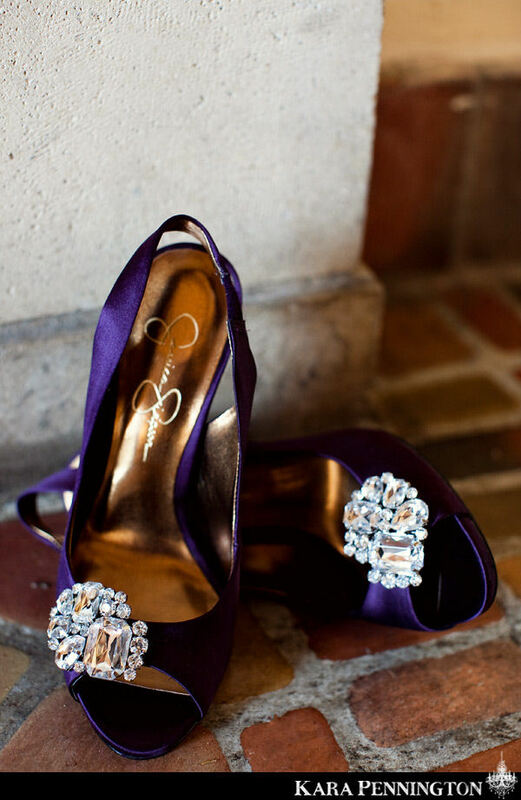 To some pastel colours are romantic and girly and the obvious choice for their wedding day. 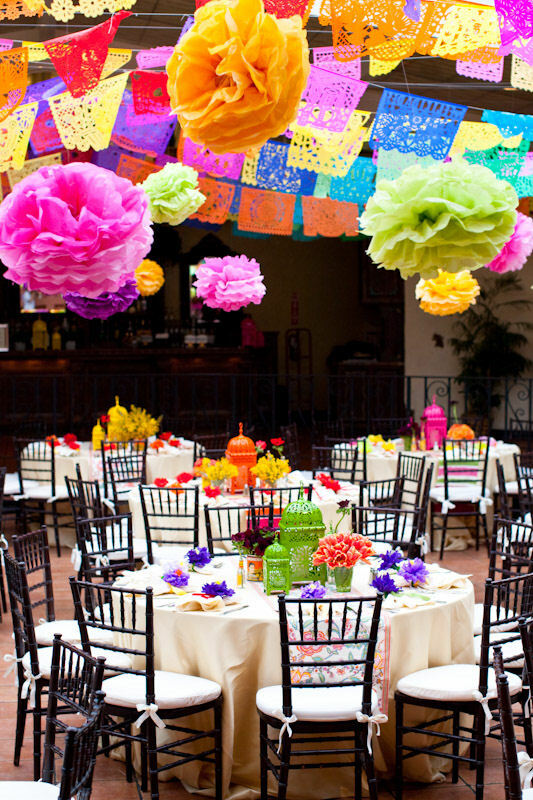 I however seem to be drawn to the more vibrant, brighter colours. When I think of Tuscany though I think of the greens of the lush rolling hills, the terracotta and the yellows of sunflowers. 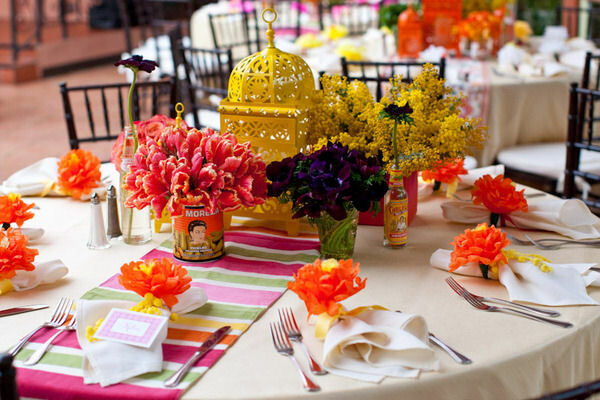 A lot of the weddings in Tuscany I have seen that have used bright colours have used yellow or orange neither of which would be my ideal choice. I worry that bright, fun weddings like the images below would clash with the stunning Tuscan scenery that will surround the wedding and not look stunning and timeless in our photos. On the other hand I believe your wedding day should be an expression of you the couple and not simply going with the latest trend or sticking to tradition because you think you should. 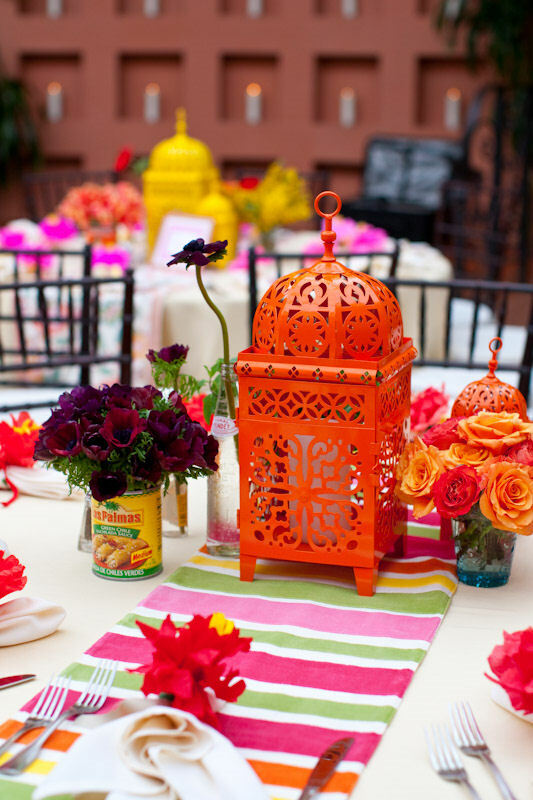 This week I saw this fabulously colourful rehearsal dinner on Style me Pretty. To see more images from this rehearsal dinner click here. 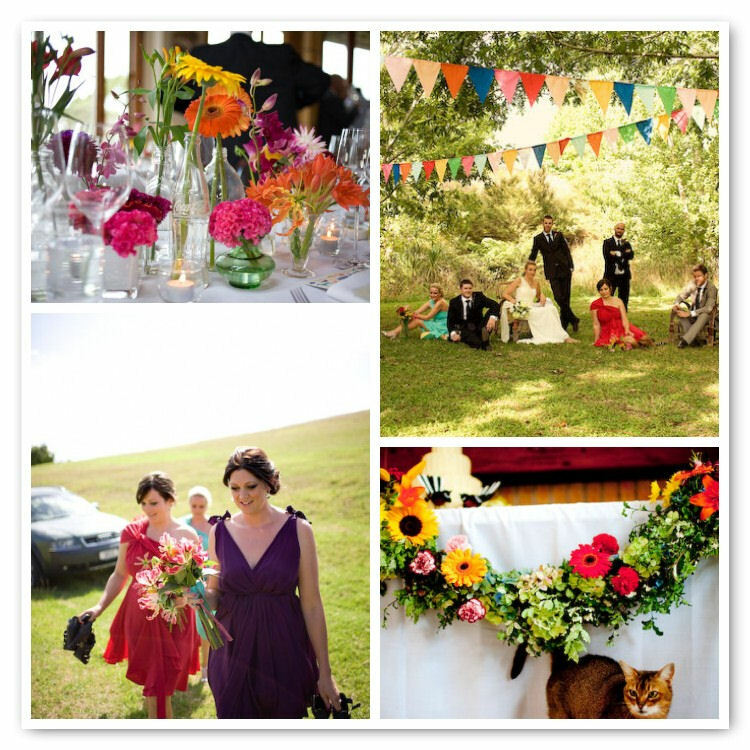 Also this week on Style me pretty they featured this colourful New Zealand wedding. 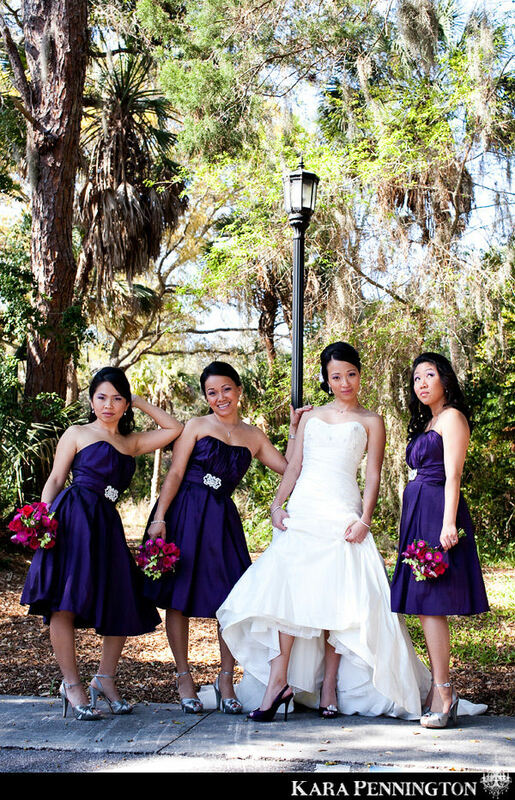 I particularly liked the idea of bridesmaids having the same style dress in different colours. Up until now I thought that both my bridesmaid would wear the same colour but not necessarily the same style but I think the use of colour in this wedding is very modern.